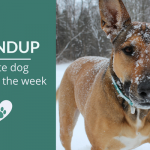 From debunking the myths surrounding shelter pets, saving money on pet medications, and police befriending a Pit Bull – here are my favorite dog stories of the week. In response to all the negative pit bull/police stories lately I wanted to share this cheerful one. The beautiful dog can seen in the featured image above. This article explores some of the less commonly expressed opinions about dog ownership. “Any extra mental and physical energy you have? Yep that goes to the dog.” Getting a dog changes your life, it interrupts your routine, and it can get expensive. It’s so easy to forget these things when looking into the face of a cute puppy. A cute look at the “good, the bad, and the gross” of raising a new puppy. This military wife shares what she’s learned since adopting a puppy (that they named Potato 🙂 ) last month. Her husband left for duty and she was left to train the pup all by herself. If you’ve ever owned a puppy you’ll get a good laugh from this. 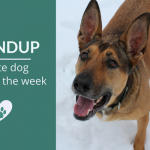 I don’t know much about buying pet medications – I was surprised that I didn’t even know that simply having a written prescription could make such a difference in price. Great solid & practical advice for any pet owner. This is an impressive piece that takes a look at how we interact with our dogs, and how they might view us. Even though I don’t agree with everything in this article it’s definitely worth a read and some really great food for thought. It’s a great look at why people choose the training methods they do. Great information on the research that’s helping to redefine the definition of adoptable shelter pets. How many times have you heard that black dogs don’t get adopted? A team of behavioral scientists and veterinarians have gotten together to help debunk the many myths that surround shelter pets – and what it might mean for their chances for adoption. Absolutely stunning images from photographer Diana Zalucky. 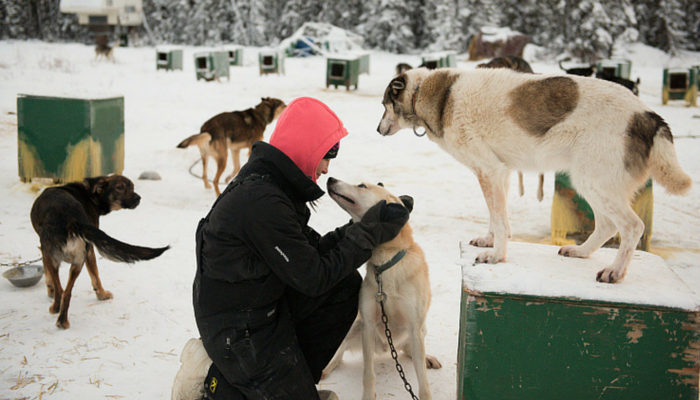 She spent a week with a competitive dog racing kennel in Alaska back in January and got these amazing photos. Check out the rest of Diana Zalucky’s beautiful images from the dog race. This post contains affiliate links which means if you make a purchase I’ll earn a small commission. There’s something so endearing about little kitties being so brave in the face of big dogs. I can’t get enough of these cats vs dogs videos. 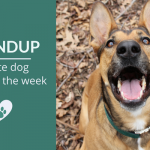 This infographic from Tails to Tell is nothing short of amazing; if that isn’t enough it’s even accompanied by a great article on decoding your dogs behavior and emotional state. Looks like some great reading!!! Especially the Alaskan sled dogs! I JUST got done reading the police officer story a little earlier today and love it! 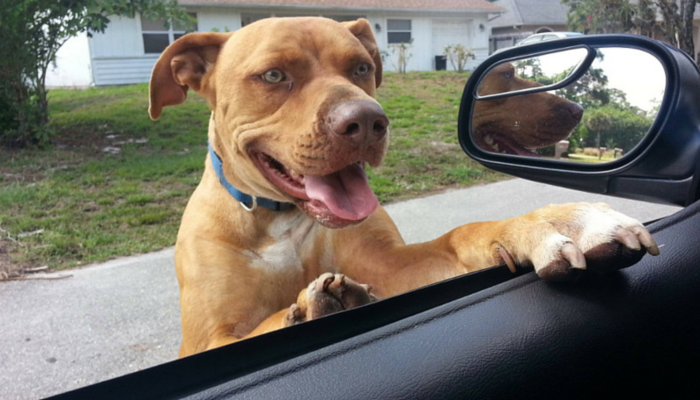 I hope to see more of that and less shooting of pit bulls in the media. That article made my whole week – it’s perfect. It’s short, sweet, and completely unexpected given the usual headlines lately. Thanks for the mention! 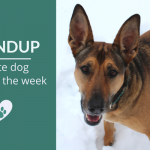 I love your weekly round-ups! Great articles and I love the infographic too. I’m really enjoy your Weekly Roundup feature, as it always has some interesting information. Heading over to check out the wolf article!